Kwadraat-Bladen were a series of experimental publications in which artists, designers, architects and writers were invited into a collaborative working relationship with the Dutch printing firm steendrukkerij de Jong & Co. in order to explore the artistic and graphic possibilities of printed media. The series was overseen by Pieter Brattinga, the firm’s 2nd generation owner and chief designer, who initiated the project as a means of advertising de Jong & Co.’s superior artistic and technical qualities. Kwadraat-Bladen were published at irregular intervals from 1955 to 1974, gradually evolving into a well-known avant-garde journal credited with having produced some of the most technically advanced and aesthetically innovative printed matter to emerge from Europe during this period. While the earliest publications were beautifully printed, they were brief and not particularly complicated, but later issues grew to be increasingly elaborate productions, utilizing multiple paper stocks, transparent overlays, fold-out pages, moveable elements, die-cuts, et cetera. 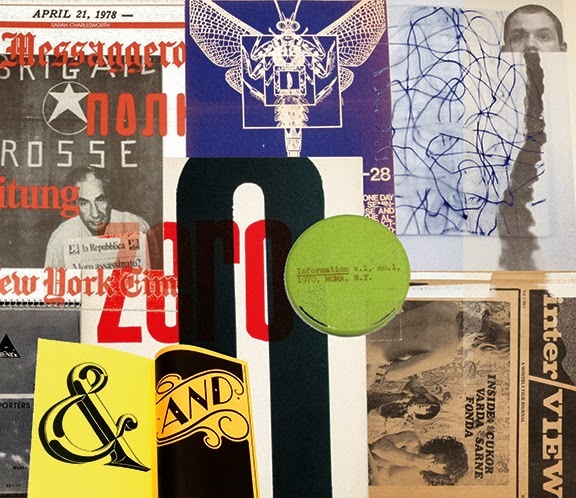 Despite this, the publications were never sold, but distributed free of charge as promotional materials to clients, friends and other interested parties around the world. 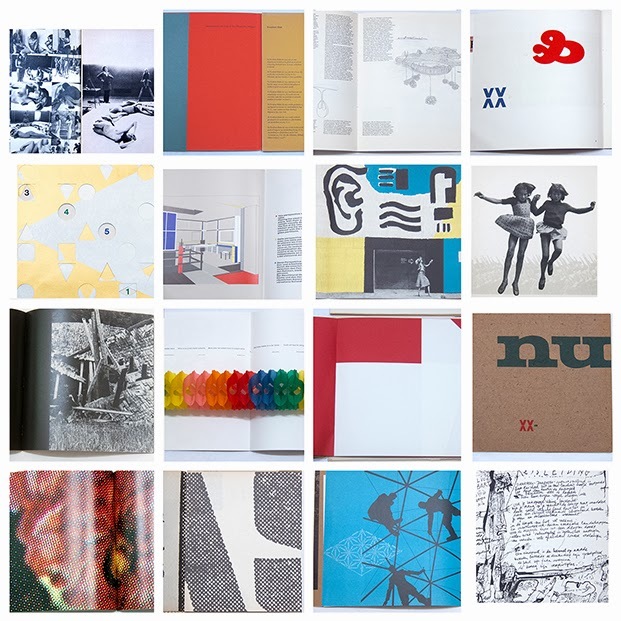 The one constant of the Kwadraat Bladen was a standard format, 25 x 25 cm square with multi-lingual text (Dutch, English, French and German), but the publications were otherwise as varied as the artists involved, including Dieter Rot, Bruno Munari, Buckminster Fuller, Marc Chagall, Ed van der Elsken, Wim Crouwel, Henry Miller, and Gerrit Rietveld, to name a few. Click here for a catalog of the KwadraatBladen we currently have available and many more (and larger) images of all these publications on our flckr page.